The U.S. Department of Transportation (DOT) has released its latest guidance for automated vehicles. This year marks the third year that the DOT has released guidance on automated vehicles. 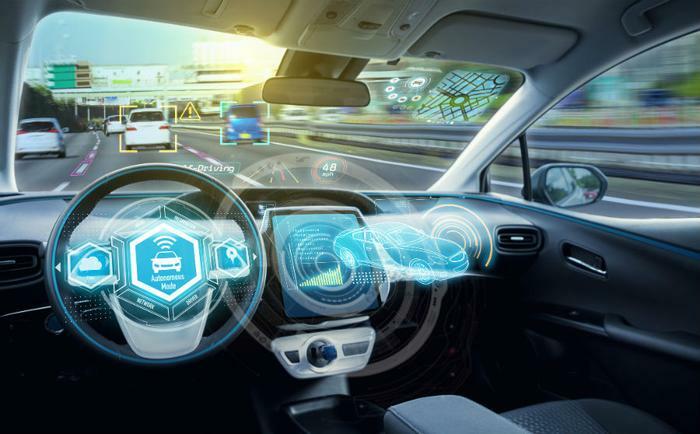 The latest report, dubbed Preparing for the Future of Transportation: Automated Vehicles 3.0, gives updated safety principles and offers guidance for state and local governments considering automated vehicle testing and operation. The agency said in the new report that it, “intends to reconsider the necessity and appropriateness of its current safety standards” as applied to autonomous vehicles. "The integration of automation across our transportation system has the potential to increase productivity and facilitate freight movement," Transportation Secretary Elaine Chao said in a statement. For the second consecutive year, the report calls for companies developing automated driving systems to voluntarily share why their vehicles are safe enough to operate on public roads. To date, only four companies have made their Voluntary Safety Self-Assessments public. The DOT also said in the 80-page document that it “will modernize or eliminate outdated regulations that unnecessarily impede the development of automated vehicles.” Additionally, the agency is in the process of updating its definitions of “driver” and “operator” to reflect that the terms no longer have to refer to a human. In March, a self-driving Uber vehicle struck and killed a pedestrian in Tempe, Arizona. It later came to light that Uber had turned off the vehicle’s automated emergency braking system as part of its testing program. The crash remains under investigation by the NTSB. The updated federal guidance comes as Waymo, Google’s self-driving car startup, is working to launch a driverless taxi service in Arizona by the end of the year. It also comes the same week GM and Honda revealed that they are planning to join forces to produce a “purpose-built” autonomous vehicle without traditional controls. The DOT’s latest guidance for automated vehicles, which is still technically just a draft, is set to be published in the Federal Register for public review and comment.